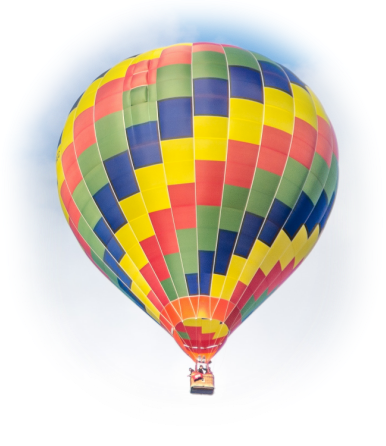 StackHR works on the principle of warm air buoyancy, which is called stack effect when concerning airflow. 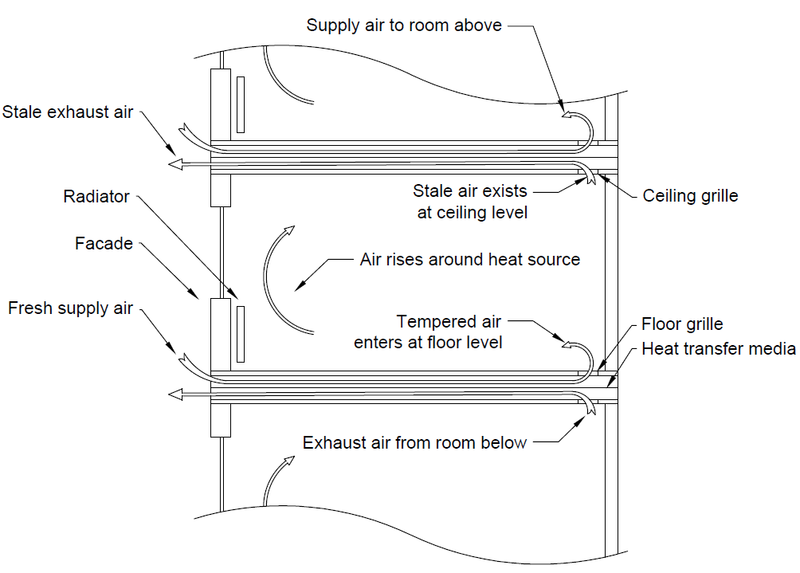 The driving force for the ventilation is thus proportional to the difference in temperature between inside and outside air, and the height of the heated air column. This heated air column is sometimes referred to as stack height and for StackHR, it's equal to the room height. Relying on stack effect as the driving force means that StackHR uses no electricity, has no moving parts and is completely silent, all while still providing a reliable stream of preheated outside air when it is needed. The system passively adjusts to the ventilation requirements as heat recovery is only needed when it’s cold outside and people generally tend to increase temperatures in occupied spaces. On warm summer days the system does not contribute any ventilation, but on such days, occupants will naturally tend to open windows to get fresh air circulating. StackHR recovers energy from warm exhaust air by letting it flow next to cold supply air, separated by a high thermal conduction membrane. Stale exhaust air is thereby used to preheat supply air without any mixing of the two air streams. The challenge when relying on stack effect for ventilation with heat recovery is that the available differential pressure is very small. The pressure drop in ductwork and heat exchange elements must therefore be kept accordingly small. To accomplish this while maintaining high heat recovery efficiency, short duct runs and very large recuperators are needed. StackHR manages meet these requirements by utilizing the vast amount of otherwise wasted space available inside hollow core concrete slabs. These slabs are already commonly used in modern multi-story construction, and utilizing them to house ventilation equipment maximizes the amount of space available for occupancy. 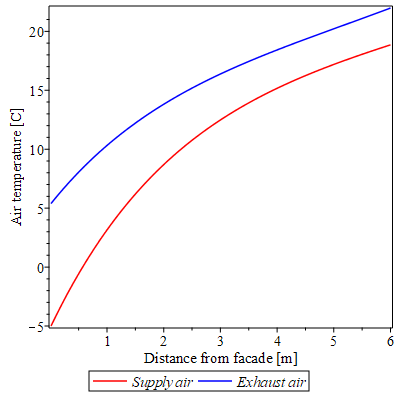 Initial calculation and simulations have shown the "tube in tube" design to be superior in terms of air flow rate and heat recovery efficiency. An added benefit of this design type is that the inner tube can be sloped towards the building facade, so that any condensation occurring as a result of the heat exchange process is lead out of the building. Additionally, this design gives more flexibility in terms of constructability and ease of cleaning. The animation below shows the elements of StackHR and how the method integrates into hollow core concrete slabs. The product finish that the end user will experience (e.g. supply and exhaust grilles and facade openings) is not very constrained, and can be adjusted to meet specific project design requirements. 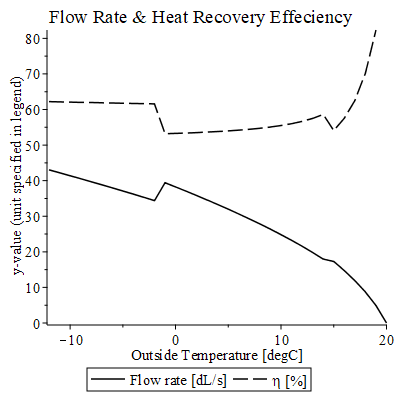 From the graph it can be seen that larger tube sizes results in higher airflow and slightly lowered heat recovery efficiencies (η). 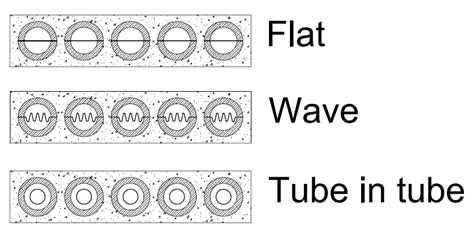 The "jumps" in the graph are caused by a change in flow regime from laminar to transitional to turbulent. 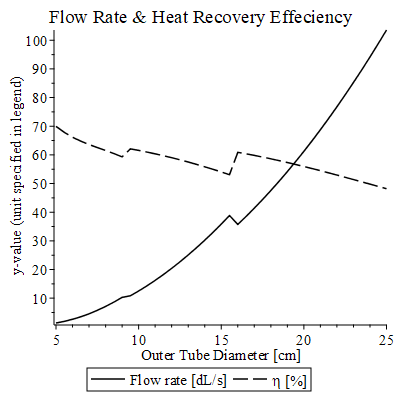 It should be noted that the flow behavior in the transitional flow region is somewhat unpredictable, and the plotted values for tubes from 10 to 15 cm in outer diameter represents a best guess based on the average value of turbulent and laminar flow behavior. A supply temperature of over 17°C is achieved. This reflects the combined effect of the heat recovery and the concrete slab itself transferring some energy to the system.